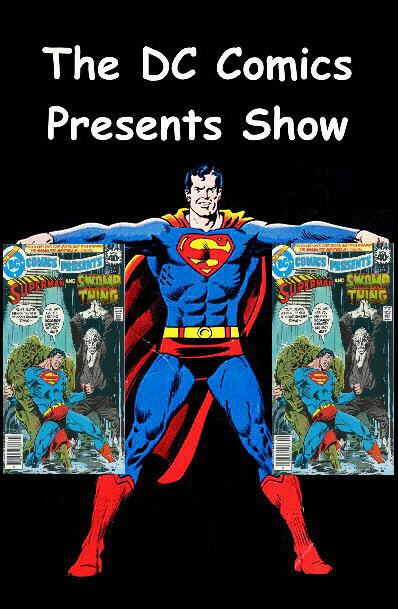 This episode we delve into DC Comics Presents #9. I will be doing a Spotlight on Superman’s Guest Star, Wonder Woman. I will update the listeners to the Facebook post mentioned in the previous episode. Plus, we will go to the Comic Spinner Rack to see what other comics were on sale.